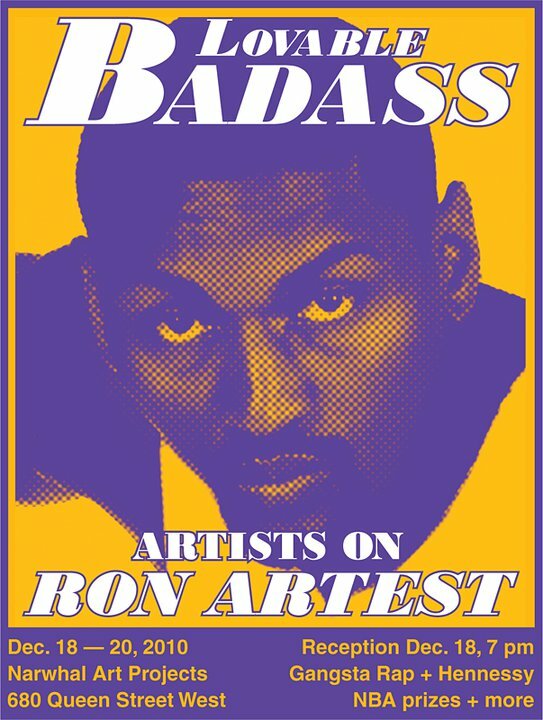 ... and by Ron Artest himself. 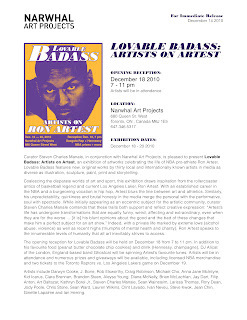 Below are copies of both the original flyer and press release advertising the show. 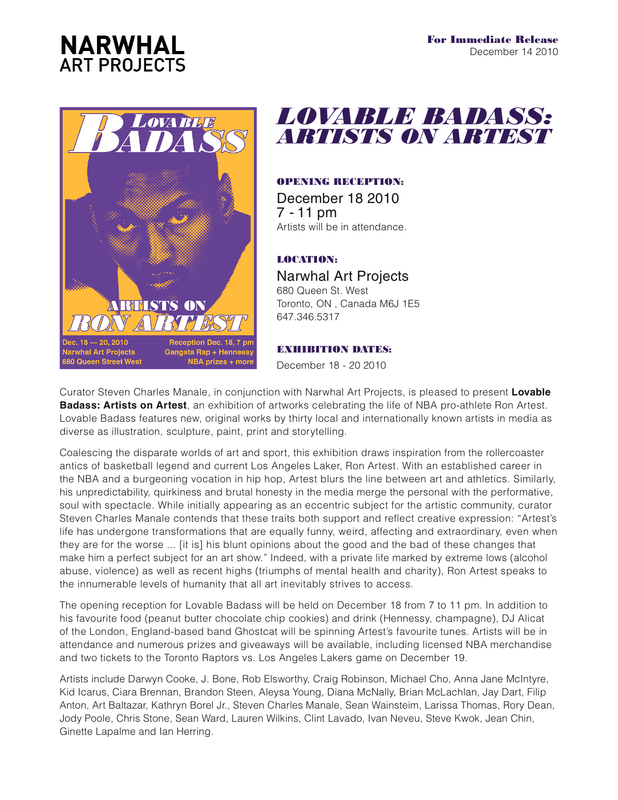 Originally scheduled for only two days, Lovable Badass remained up for an additional eight days due to popular demand.